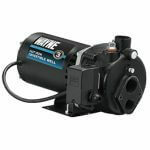 MULTI-USE PUMPS are more commonly known as Multi-Purpose or Transfer Pumps, and they are just that. 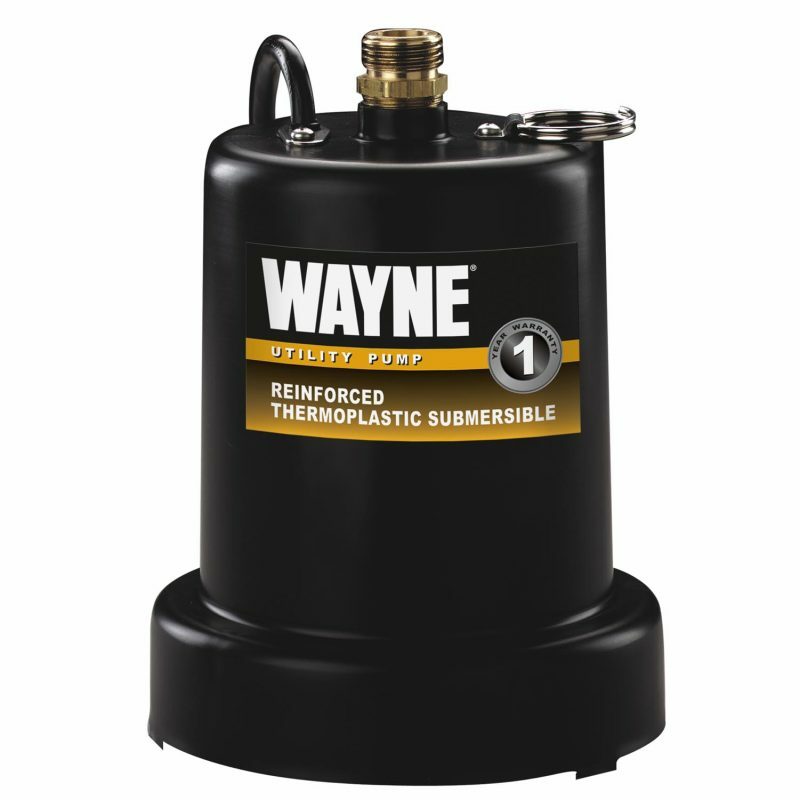 This category of pumps are designed for various submersible and non-submersible applications. 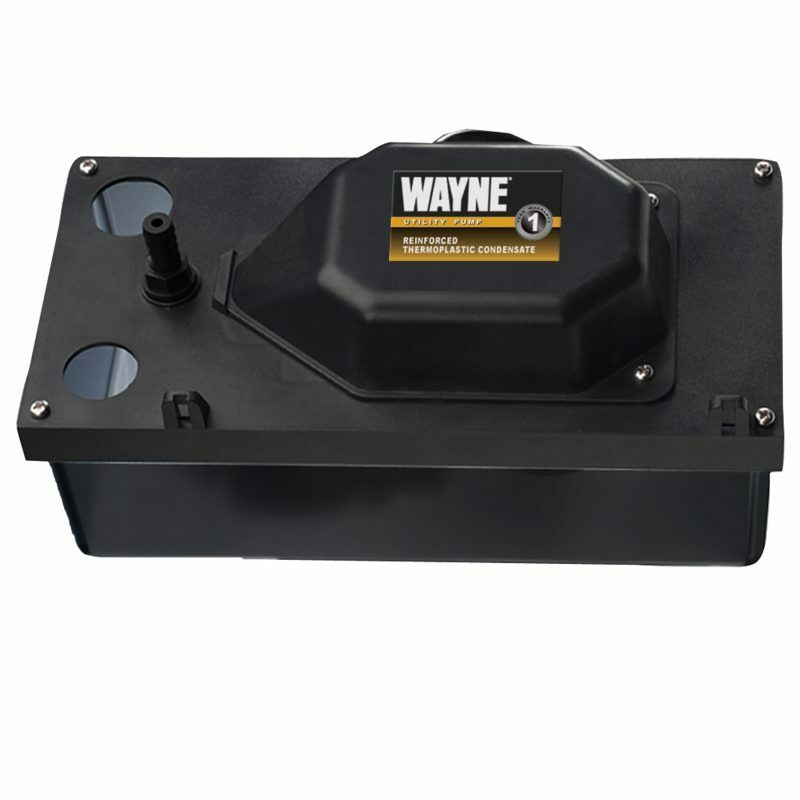 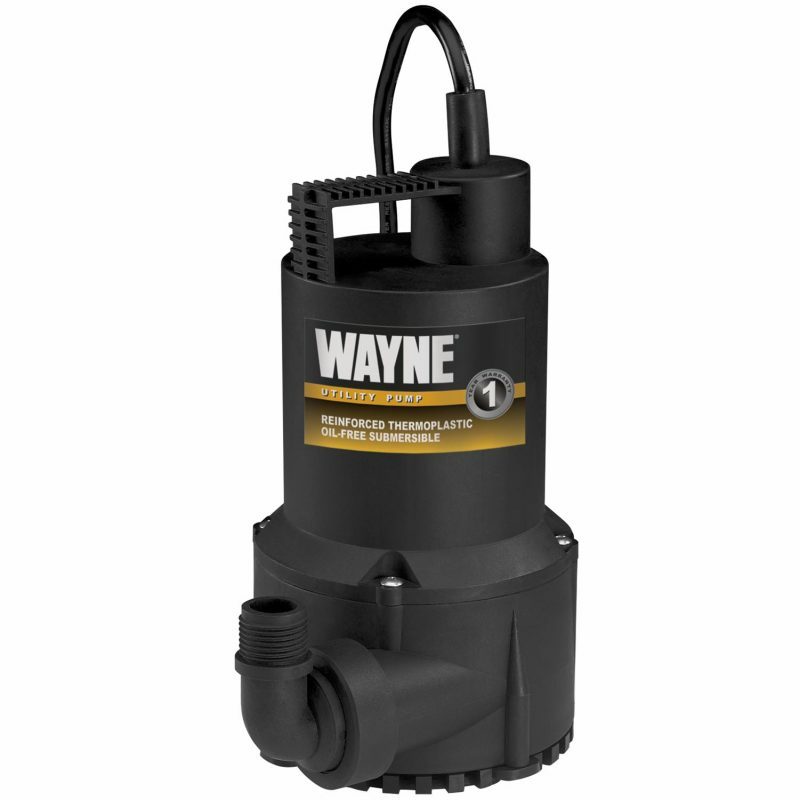 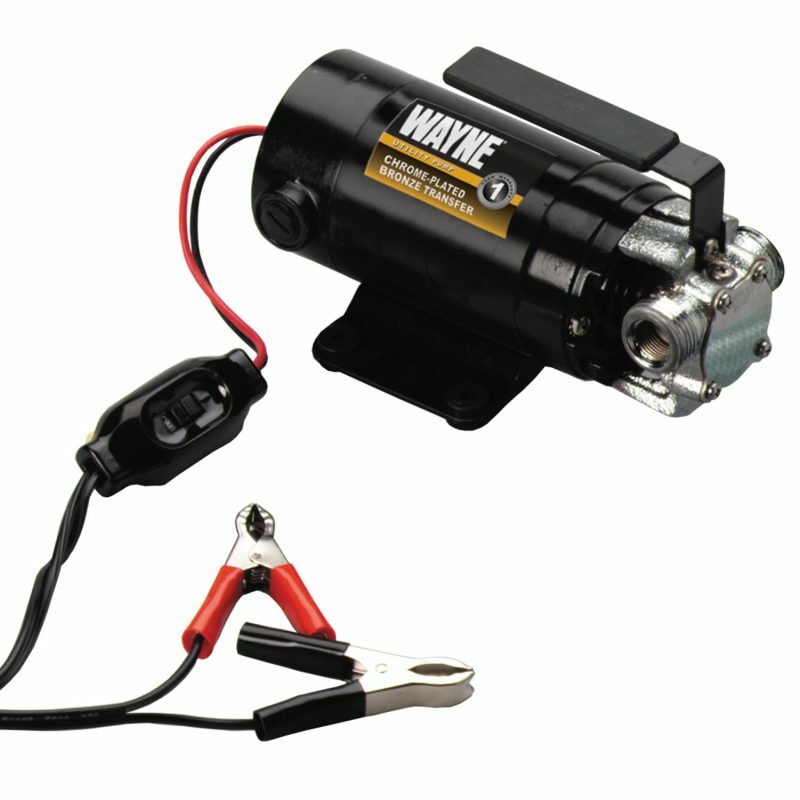 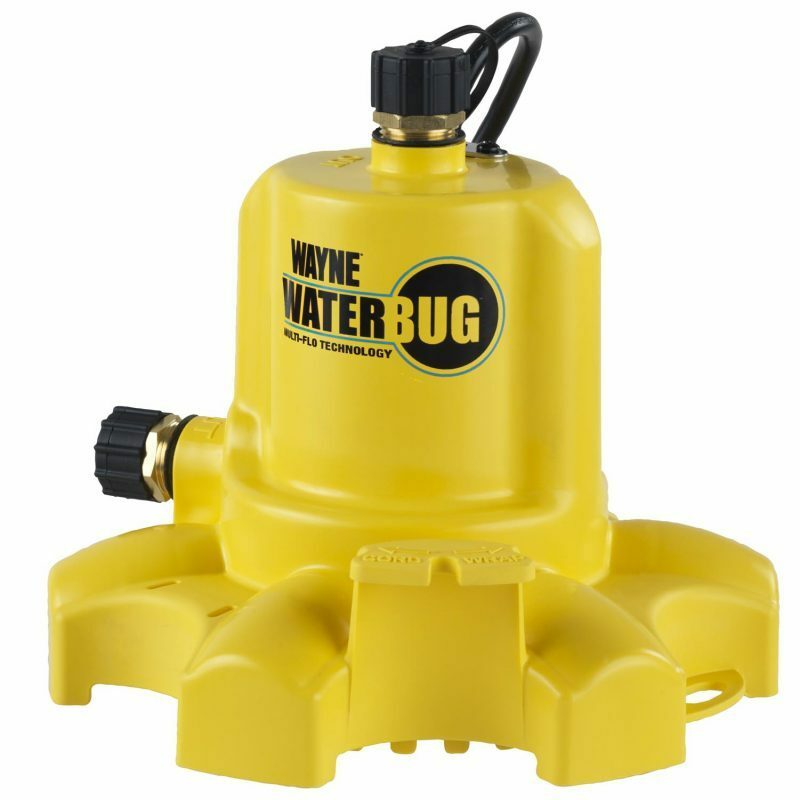 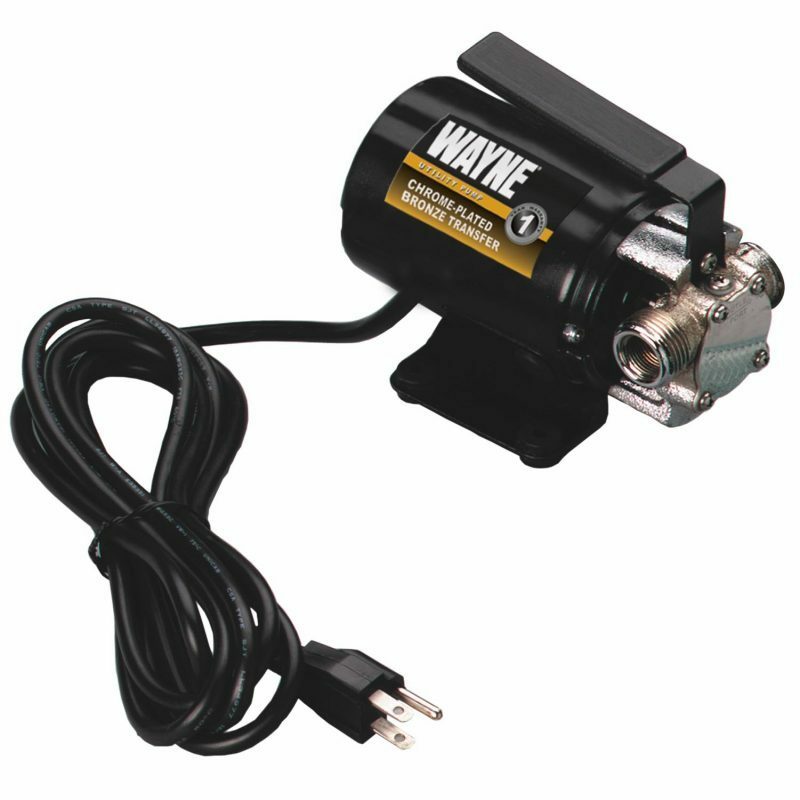 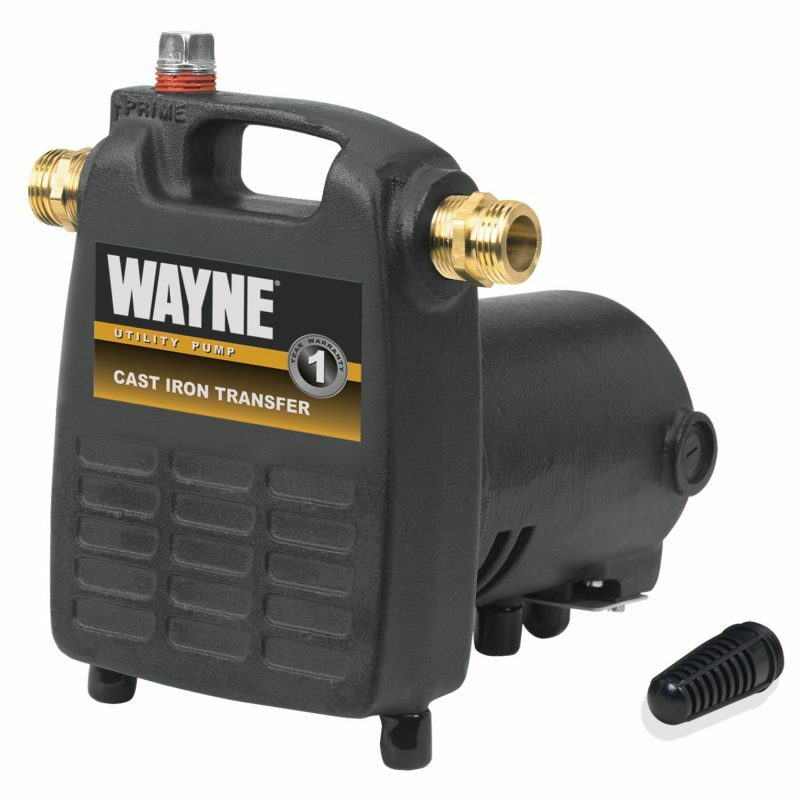 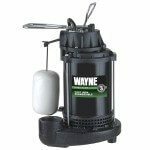 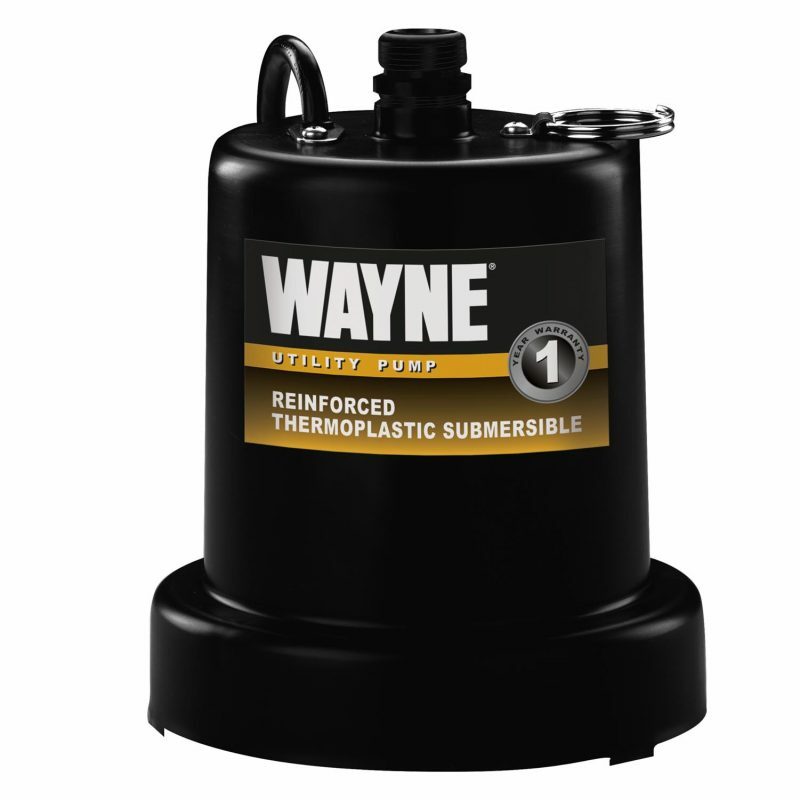 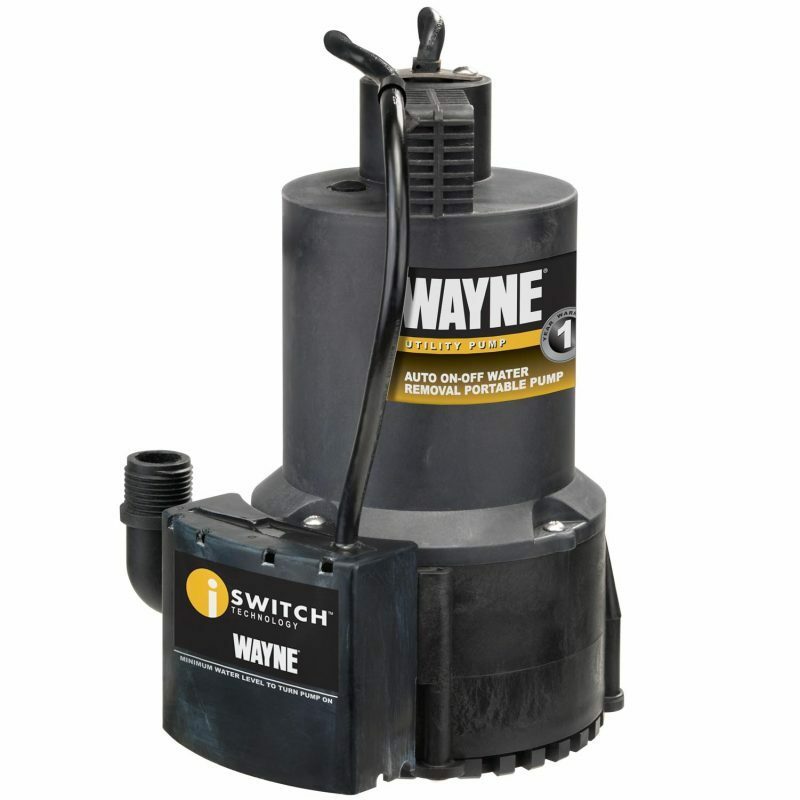 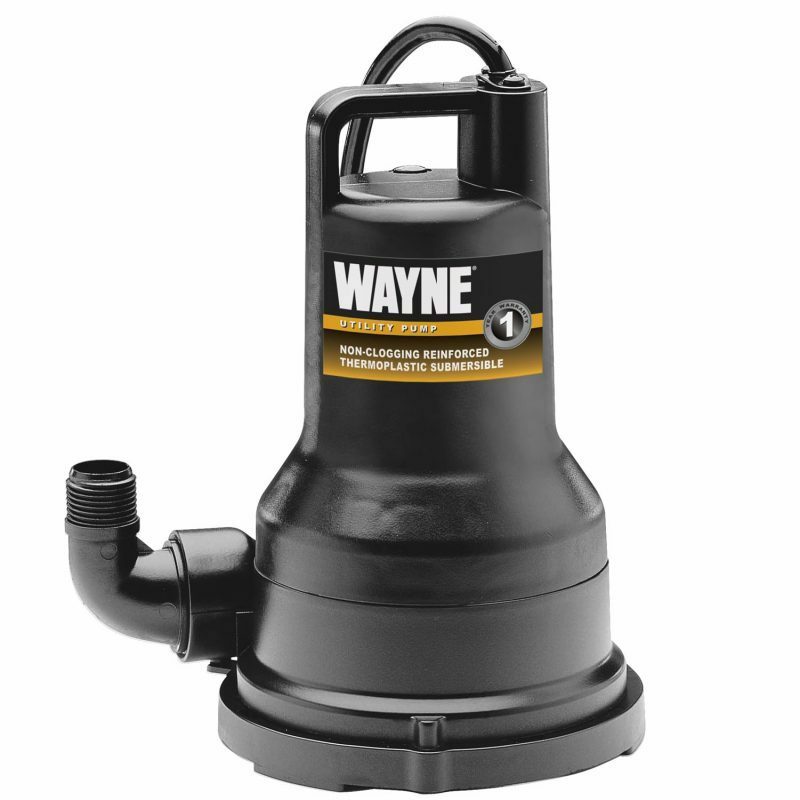 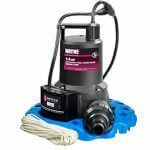 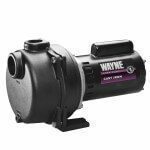 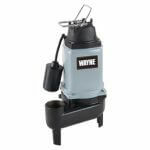 Typical applications for these portable pumps include removing standing water off basement floors or construction sites, draining aquariums, emptying window wells, and crawl spaces, or boosting water pressure for cleaning jobs around the house. 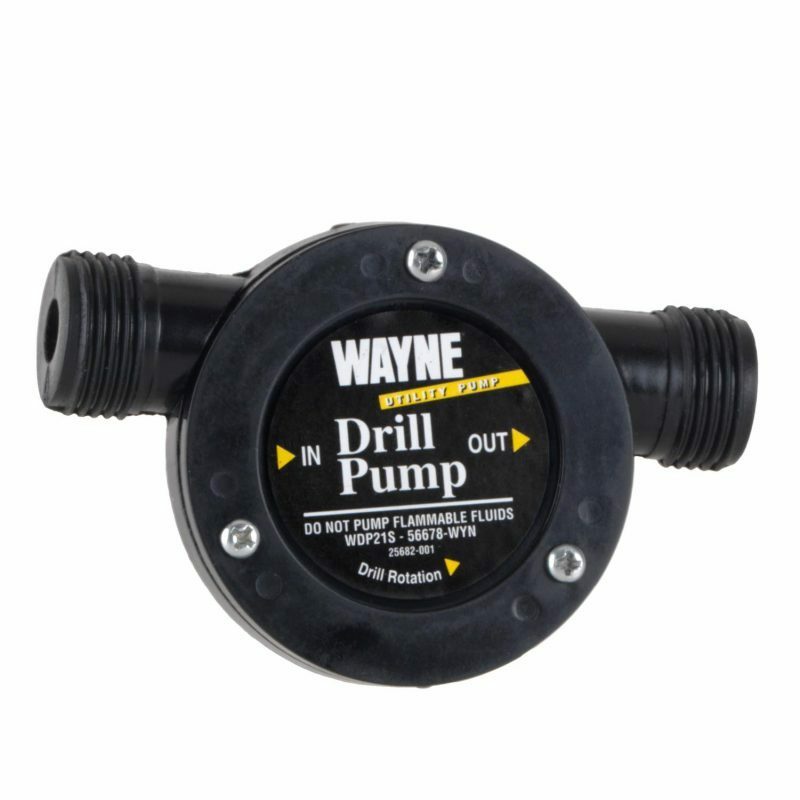 There are multiple uses, for these products and come in handy in and around your home.